Sticking to your budget and saving money is hard enough – throw in a long weekend after the school holidays and you could be left in a bit of a pickle. Here are some ideas to help you have some fun with the family during Easter without breaking the bank. Easter weekend offers the perfect time for an extended break or mini getaway. Make the most of the scheduled downtime and enjoy what your city has to offer. If you can’t afford a lavish vacay, why not explore your hometown, take a scenic drive, enjoy a day at the beach or even take a hike. When it comes to doing the chocolate haul, timing is everything. Buying choccies before the time can work in your favour as they’re often overpriced when doing the last-minute dash. Shop around and look for Easter promotions – every little bit you save counts. If it’s possible to hold out, the really smart shoppers know chocolates are marked down right after Easter Sunday. If you want to take saving to the next level, DIY is your best bet. Use moulds to make your own eggs and have fun personalising them. While you’re feeling creative, you can make everything you need to host the best themed party. Plan an Easter hunt and make decorations such as an Easter piñata filled with yummy treats that both kids and big kids can enjoy. When it comes to the big Sunday lunch or weekend braai, it’s always fulfilling to have the whole family together but it can be costly. Decide on a potluck and share the responsibilities, encouraging each family to bring a dish, a drink and a yummy dessert. You’ll get to enjoy a feast without all the pressure – and get to try dishes you don’t usually make. Bonus! 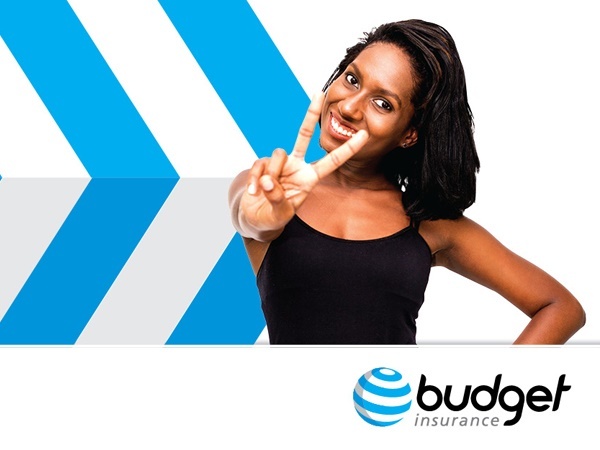 For more tips on saving big – and to get an affordable insurance quote, Click here. Visit Budgetinsurance.co.za for more. Budget is an authorised financial services provider (FSP number: FSP 18178).